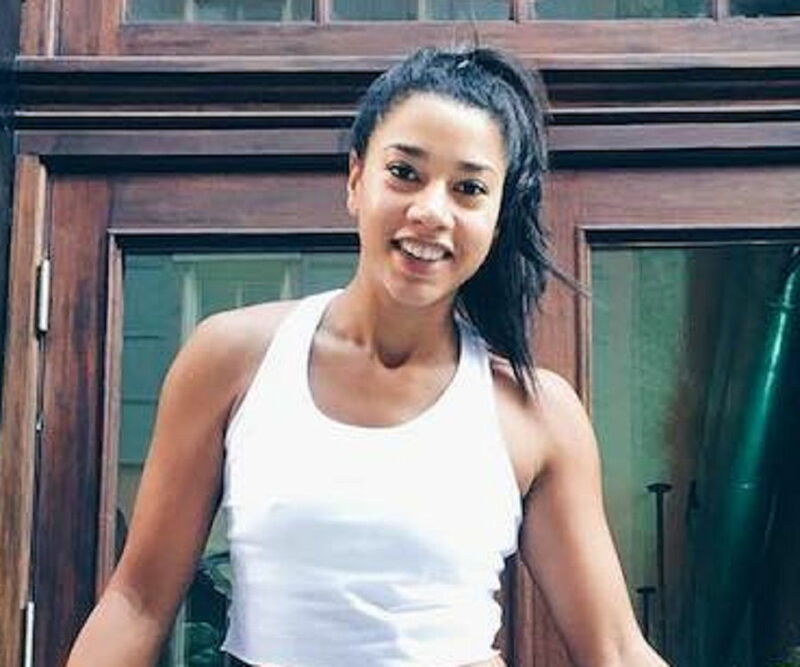 Hannah Bronfman is the founder of 'HBFIT', her health, beauty and fitness blogging website. Check out this biography to know about her birthday, childhood, family life, achievements and fun facts about her. 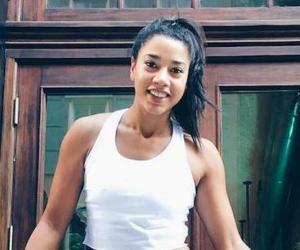 Hannah Bronfman, the daughter of billionaire business magnate Edgar Bronfman, Jr., is an American DJ, model, fitness enthusiast, and entrepreneur who is the founder of 'HBFIT', her health, beauty and fitness blogging website. She is also the co-founder if the now-defunct mobile app, 'Beautified', which helped find last-minute beauty service initially in New York City, and was later expanded to Los Angeles and San Francisco. In 2013, she was featured in the fashion documentary 'This is My Reality'. The following year, she made her first runway appearance by walking as a featured model at 'DKNY's Fall 2014 Fashion Show'. She worked as a model for Adidas and has been a People Curator with American Express. In July 2017, she received the 'Youth Empowerment Award' at Urban Tech’s 22nd Annual Gala held at New York City’s Gustavino’s. Following her wedding to Brendan Fallis, she was featured on the cover of the August-September 2017 issue of the 'Brides' magazine. Bronfman, who doesn't sacrifice alcohol despite being a fitness freak, collaborated with Don Julio to develop low-calorie, low-sugar cocktail recipes in late 2017. 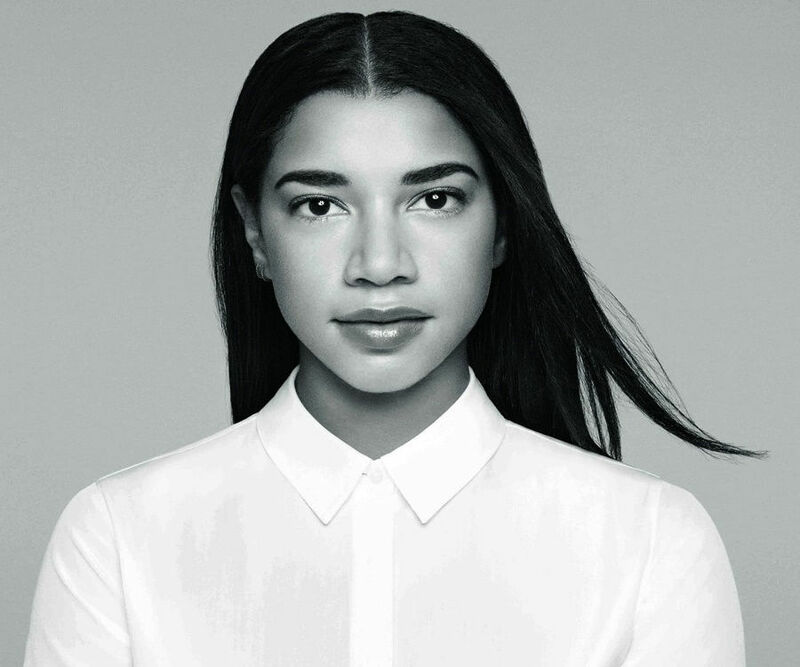 At the age of 15, Hannah Bronfman took her first job as an intern for Michael Kors, a clothing, handbags and accessories retailer. According to her, she was addicted to beauty products and music since a very early age and decided to build her career around those. During her initial career, she worked as a disc jockey and a model. Then in 2013, along with Annie Evans and Peter Hananel, she co-founded the mobile app 'Beautified' to provide a new way to book last minute beauty and wellness appointments around New York City. In August 2014, they raised $1.2 million in seed funding and expanded service to Los Angeles and San Francisco. The app was also revamped in many ways and a fitness component was introduced following popular demand. 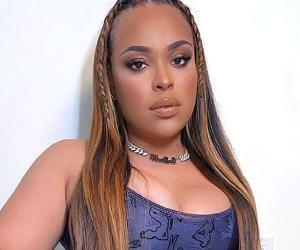 However, she and her friend Evans filed a lawsuit against Hananel in late 2014 for keeping them out of the app's management, depriving them of information in the computer system and bank account, using poor judgment, mistreating employees and failing as a fundraiser. She later launched her own blogging website, 'HBFIT', on which she writes on health, beauty and fitness, and often collaborates with experienced people from the field. Hannah Bronfman was born on October 26, 1987 in Manhattan, New York City to Edgar Bronfman Jr. and Sherry Brewer. Her Jewish father is the former CEO of Warner Music Group, while her African-American mother is an actress. She has a brother named Benjamin and two sisters named Vanessa and Bettina. Her brother is an entrepreneur and musician who has worked with Kanye West. She is a member of the Lehman family through her paternal grandmother, Ann Loeb Bronfman. 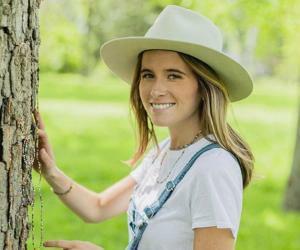 She attended Bard College from where she graduated with a degree in sculpture in 2010. Hannah Bronfman met New York City DJ and Theophilus London manager, Brendan Fallis, who is originally from Canada, at a nightclub pop-up called Le Baron at Art Basel, Miami in 2011. Hannah, who had broken up with her former boyfriend two weeks earlier, was convinced by her friends to go to Miami on a girls' trip. They were introduced by a common friend and talked for hours, while drunk, mostly about his father's cancer. By the time they realized what awkward conversation they were having as strangers, it was already 4:30 in the morning and Hannah realized that she had lost her phone. Brendan found his iPhone missing while looking for her phone. While they parted ways that night in disappointment, the two met again the following day at the SoHo House. This time they had a great night together, following which he accompanied her to the luxury hotel Fontainebleau, where she was staying. After spending some time sitting on the steps of the hotel, they decided to watch sunrise at the beach, where they fell asleep. What is more, on waking up, unwilling to share their enthusiasm for health and wellness, they both expressed disgust over fitness freaks crowding the beach. She ended up extending her stay for a day, which she spent with Brendan and his friend. She didn't get a new phone for three months to stay off the grids, but regularly met with him making plans over emails. They eventually found out about their passion about fitness after moving back to New York. The two bought an apartment together in November 2014 and got engaged on August 17 the following year. They finally tied the knot on May 20, 2017 during a four-day weekend wedding ceremony in Marrakesh, Morocco, during which she wore seven different dresses. The wedding was attended by several high profile bloggers.